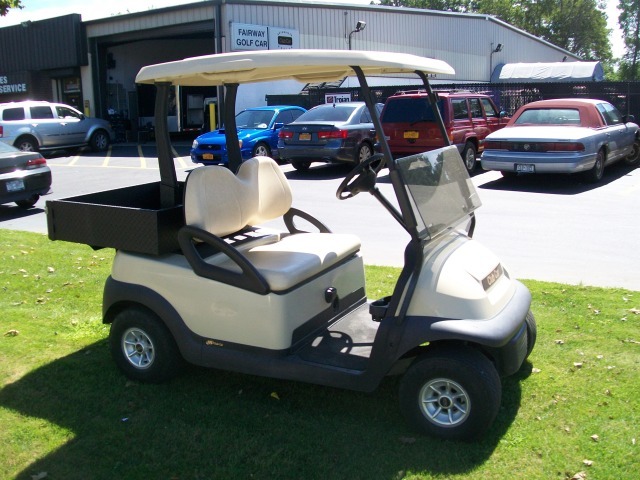 Come in and Visit Our Expansive Showroom and Service Facility! 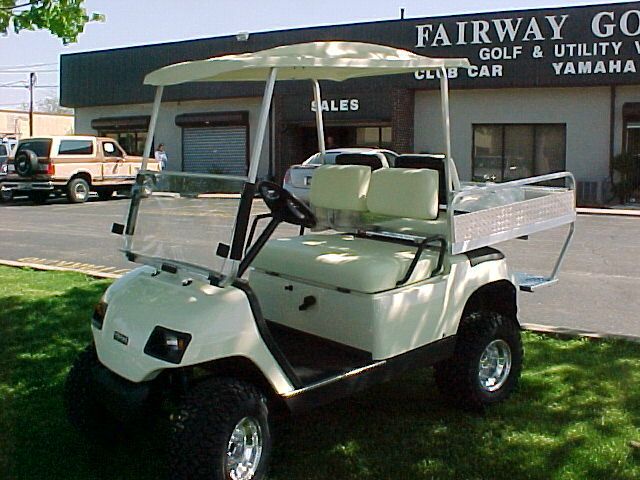 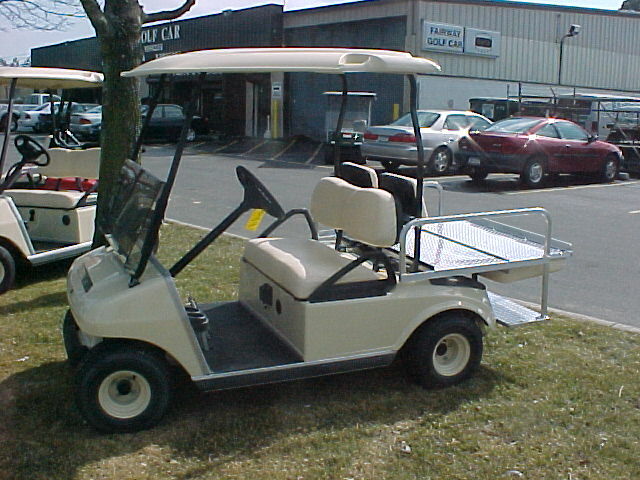 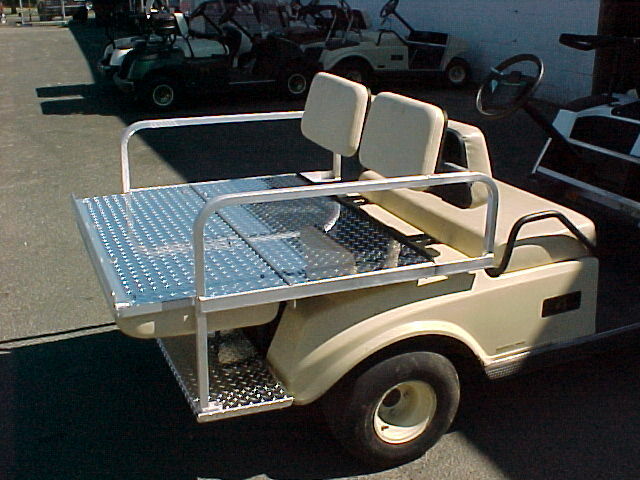 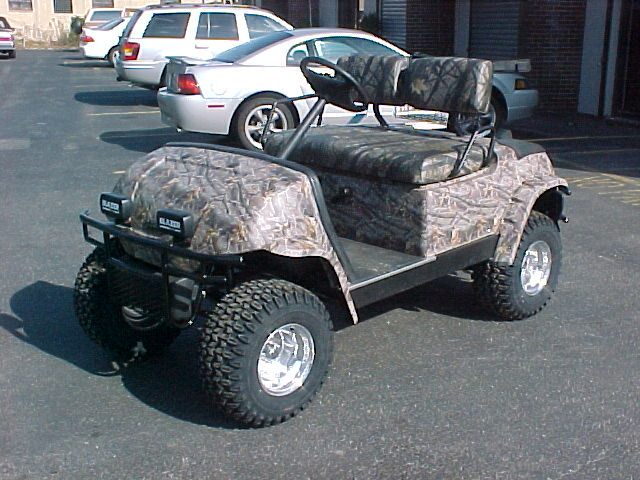 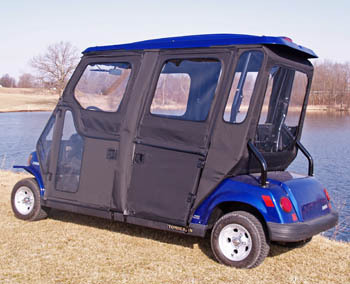 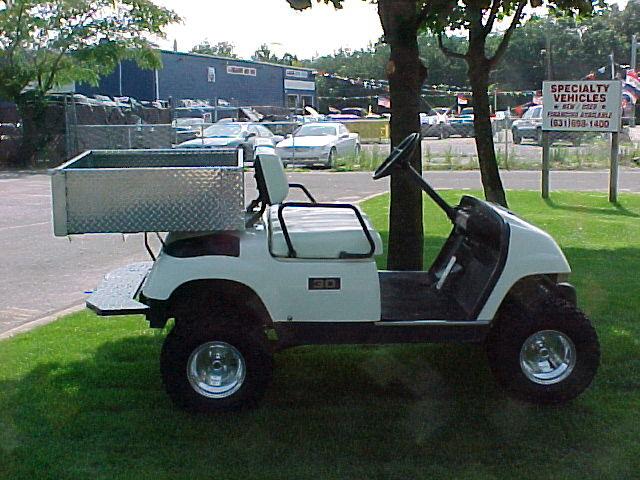 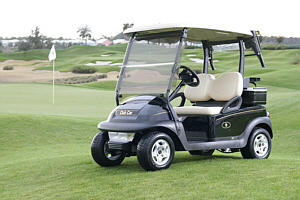 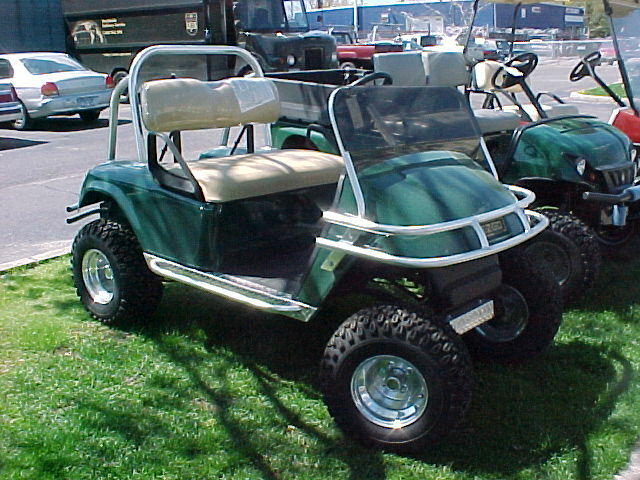 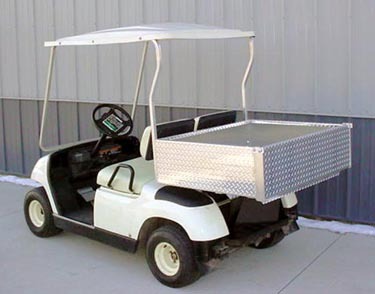 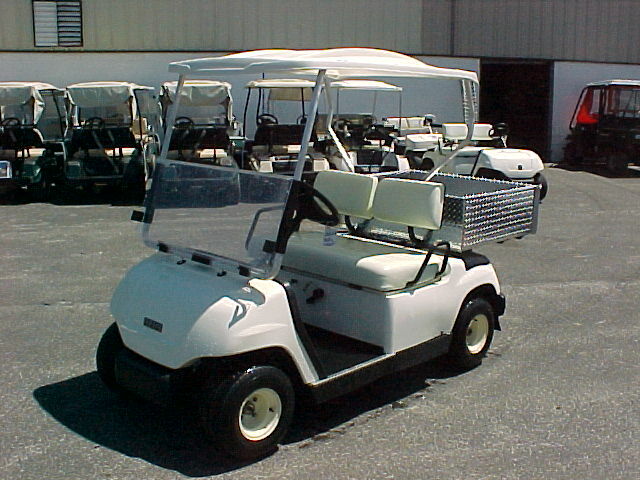 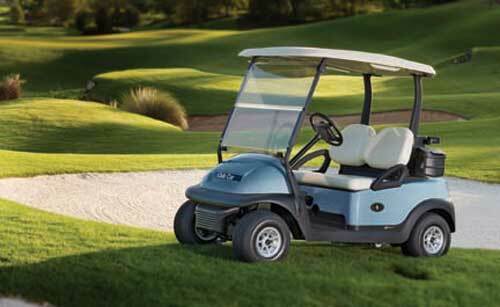 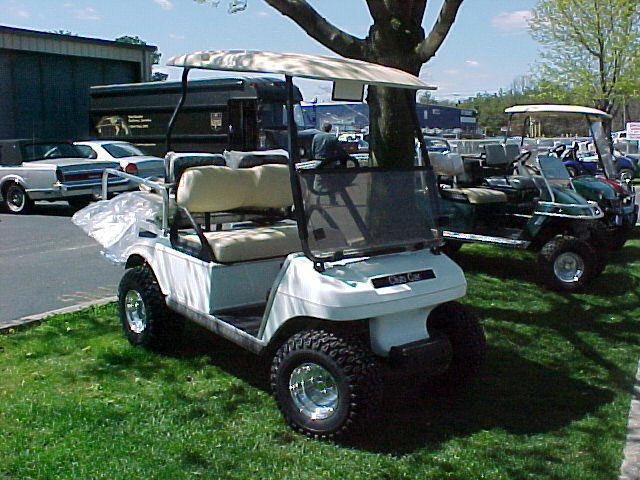 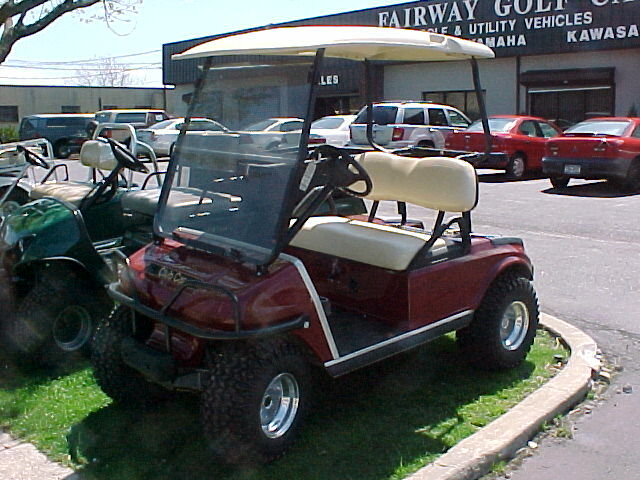 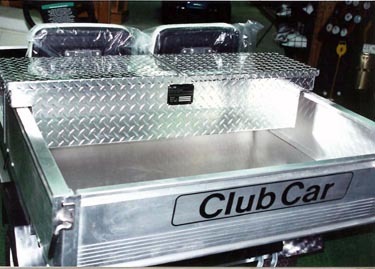 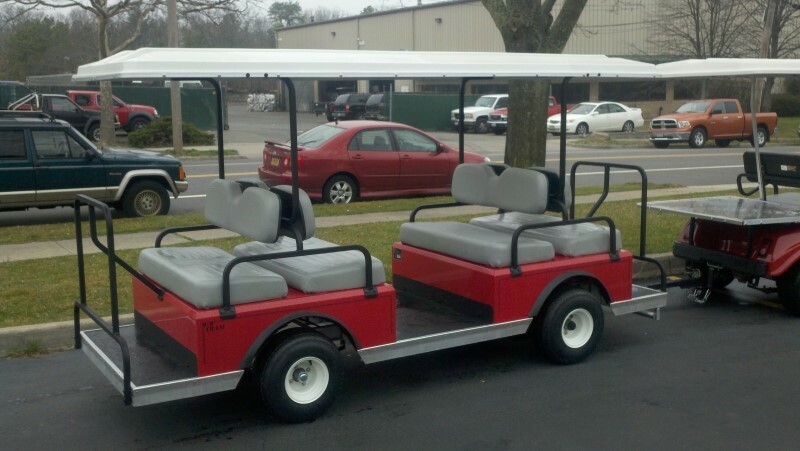 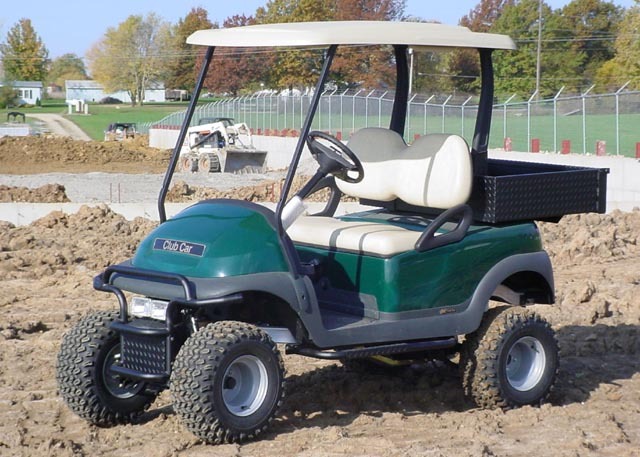 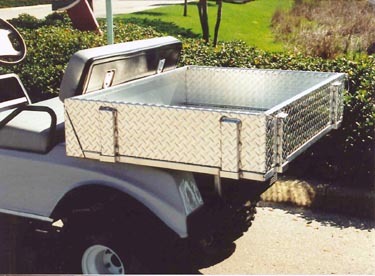 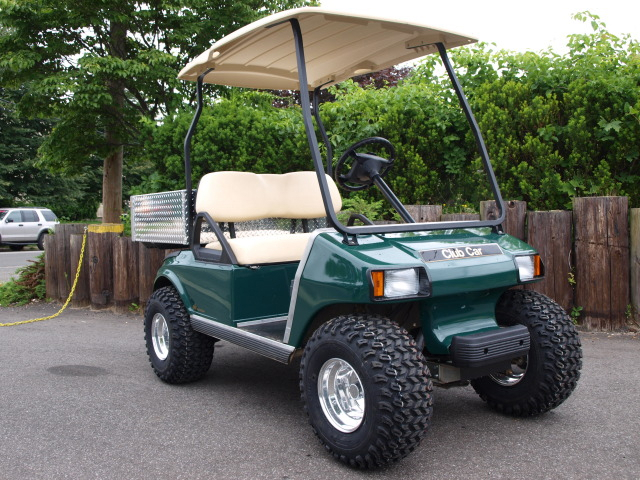 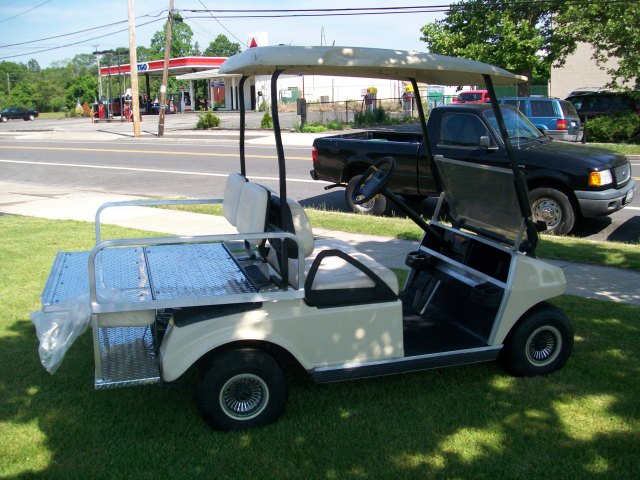 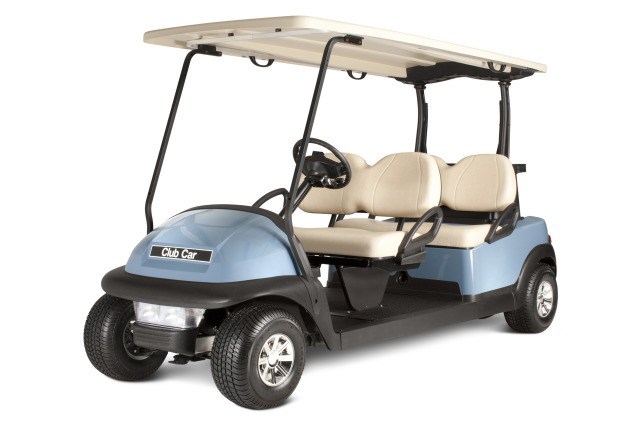 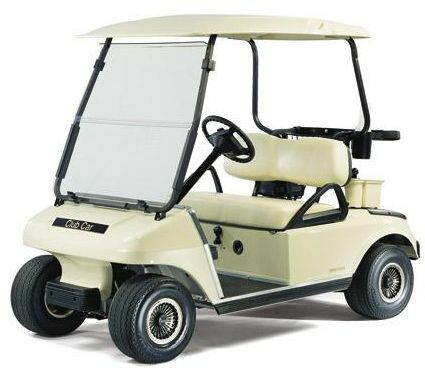 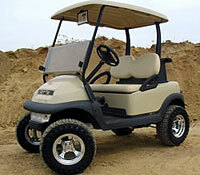 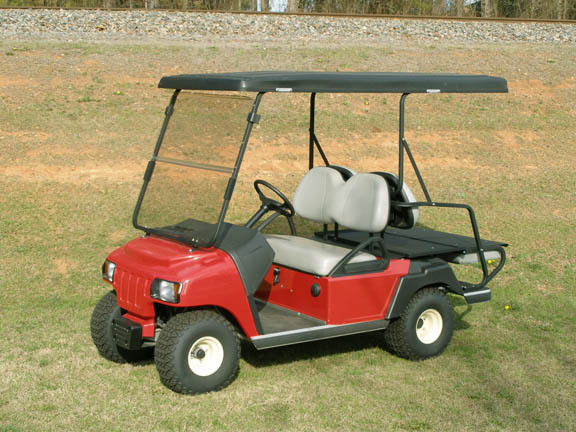 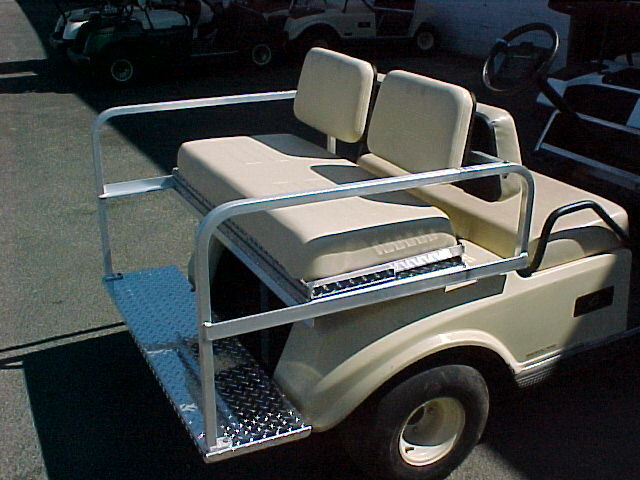 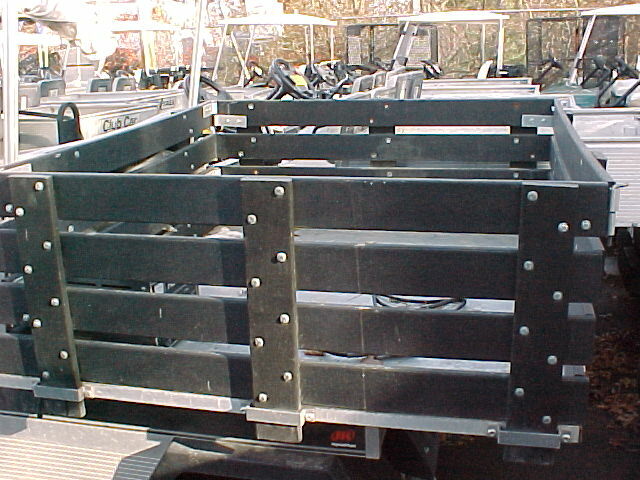 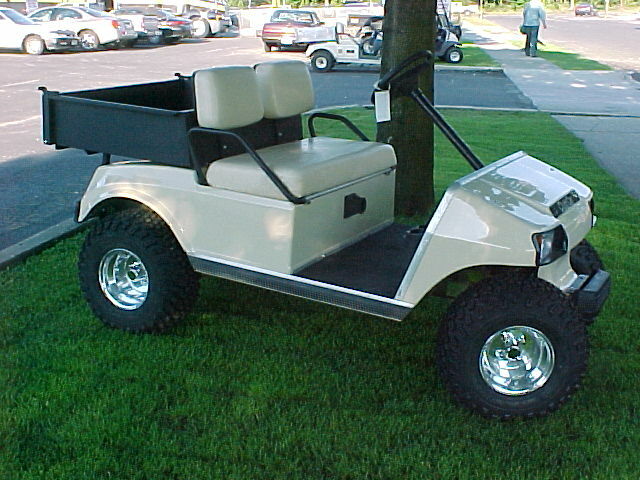 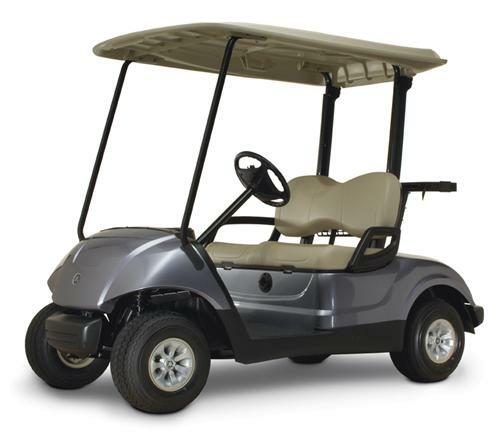 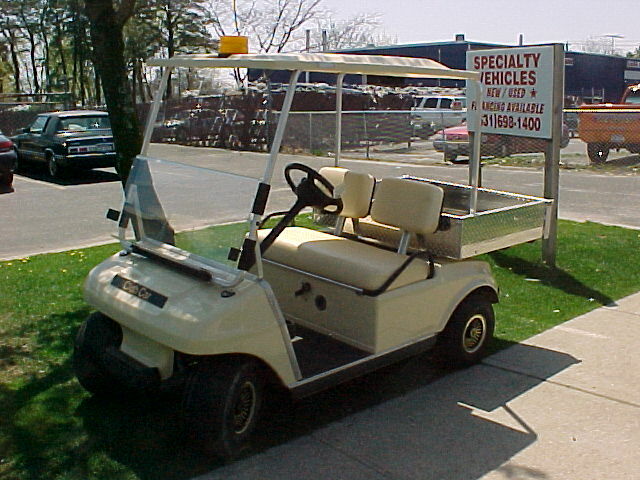 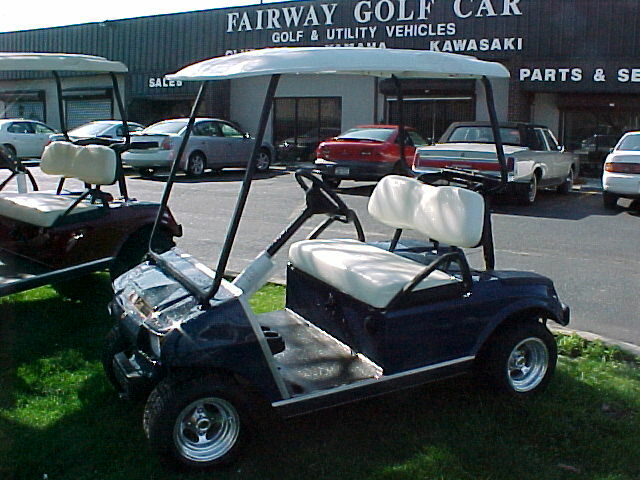 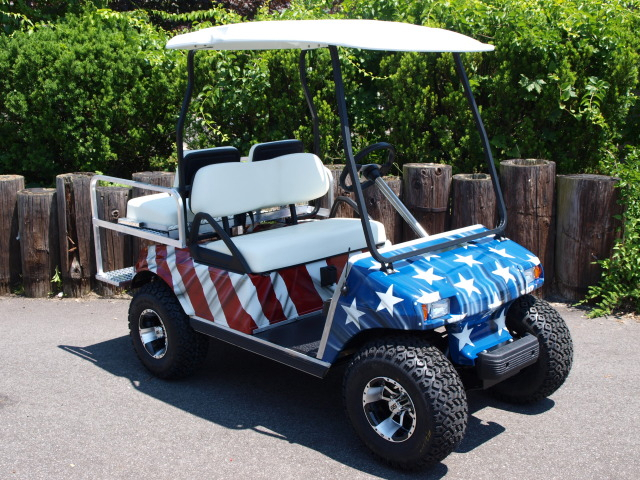 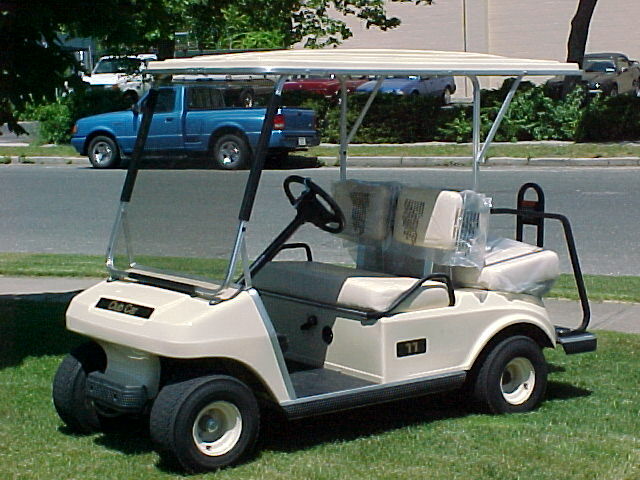 At Fairway Golf Car, we take reconditioning our Used Vehicles very seriously. 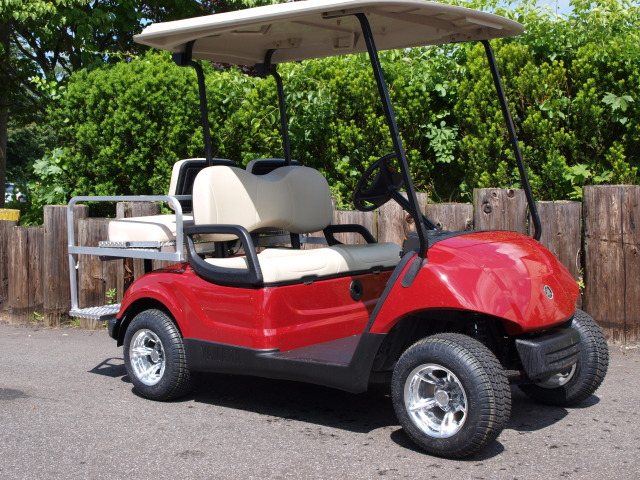 Each used retail vehicle gets a full in house inspection, and is backed by our 1 Year Drive train Guarantee! 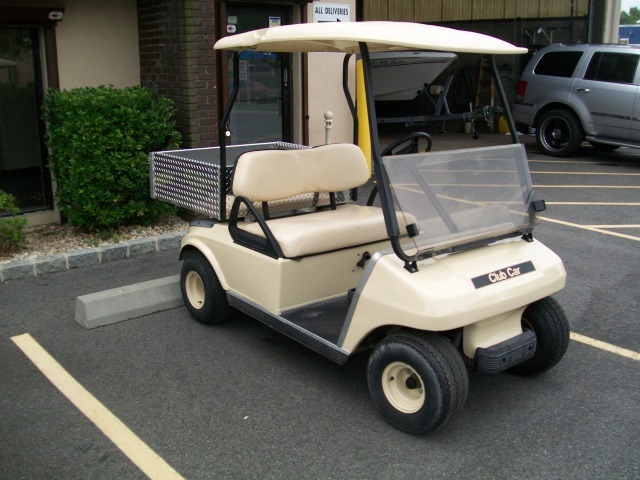 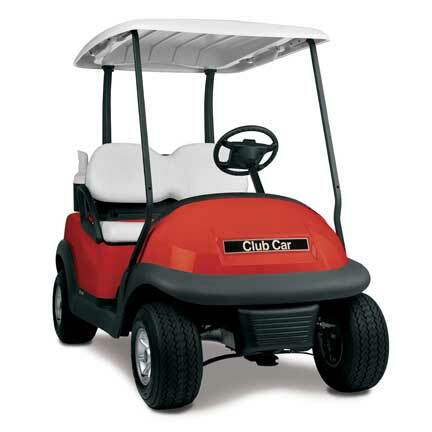 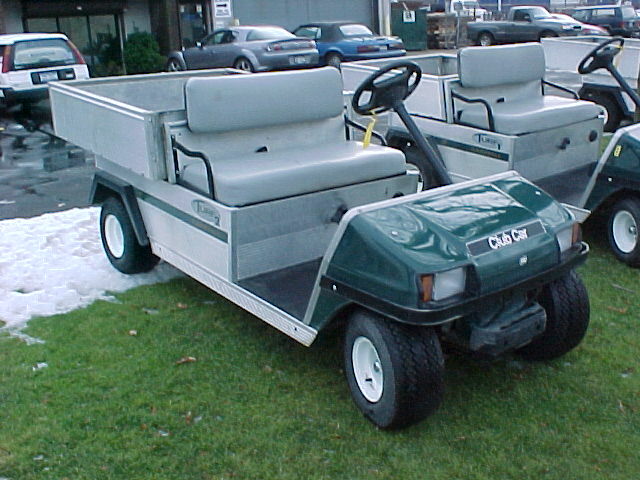 Many of the vehicles we offer came off lease from local Golf Courses, where in addition we perform all weekly & yearly service of those vehicles. 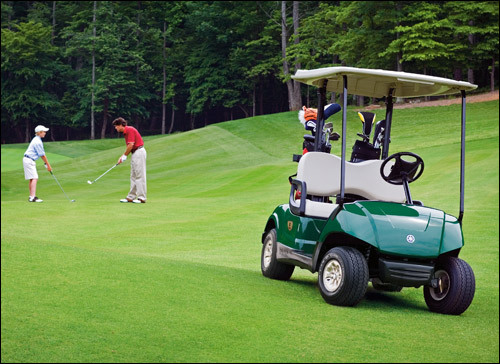 Ask about our Fairway Certified Vehicle Program that carries this badge of honor. 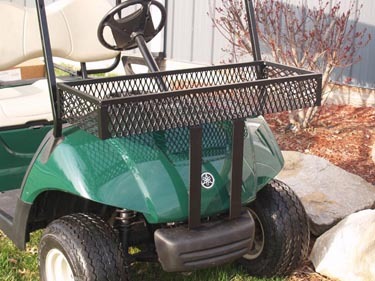 Our Sales Team has been directly promoted from our service department, so you can feel confident you'll always speak with a knowledgeable individual about your purchase. 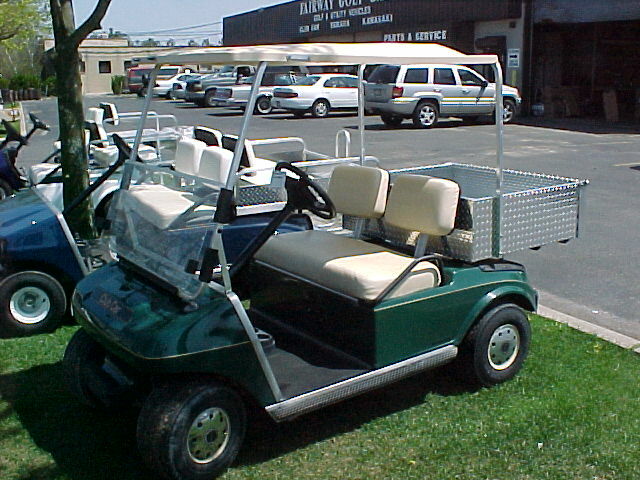 We will outfit any car to meet your needs. 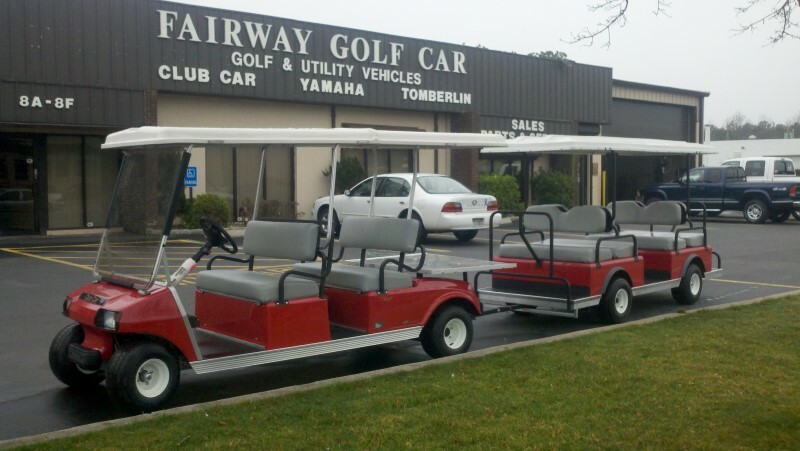 Contact us and get started by filling out the form on the right. 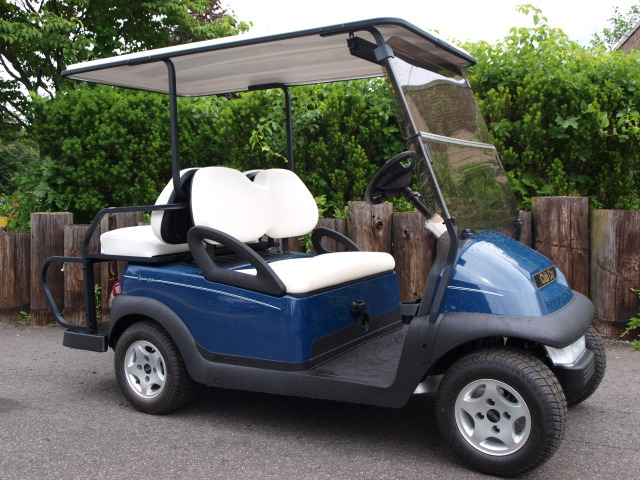 Select the option 'Pre-Owned Vehicles', and a member of our team will contact you on the date you request.